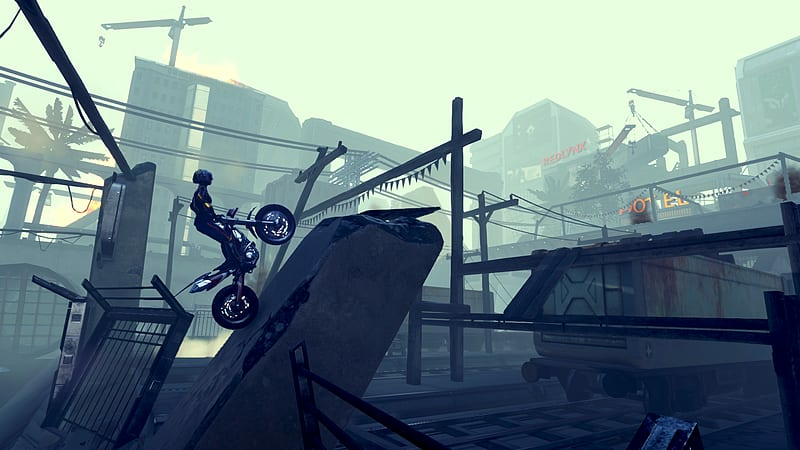 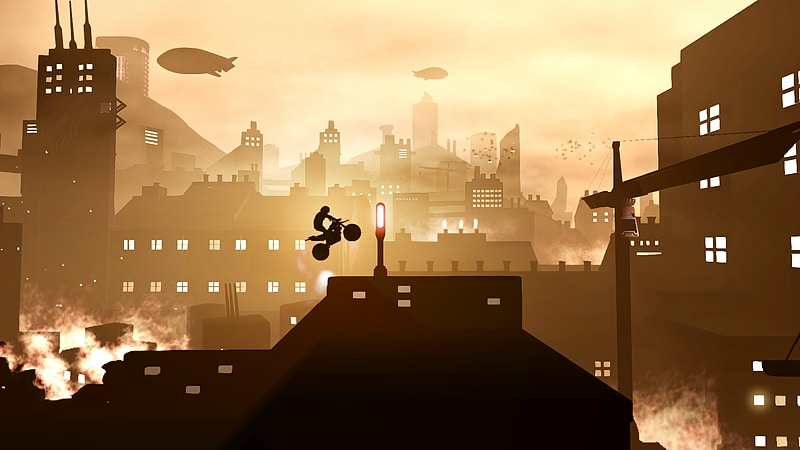 The Trials Fusion: The Awesome MAX Edition also includes the new Awesome Level MAX DLC, which adds a collection of new tracks and gaming content, combined with a unique Trials experience featuring an unexpected hero riding a very special bike… This fresh DLC pack contains levels that are as much tracks as they are adventures! 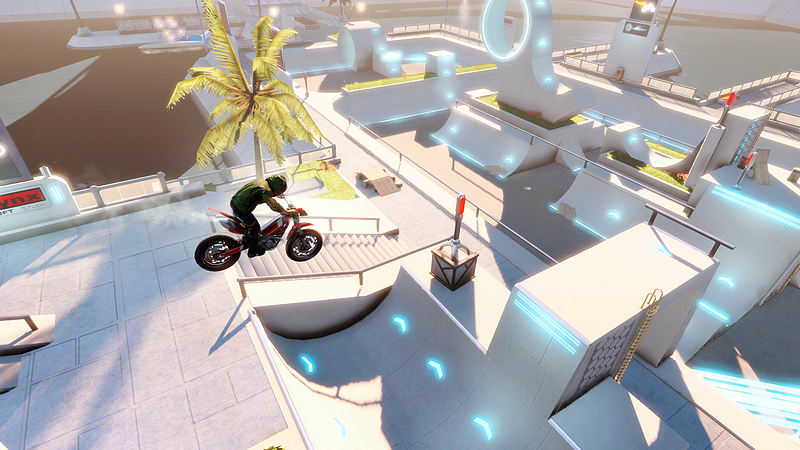 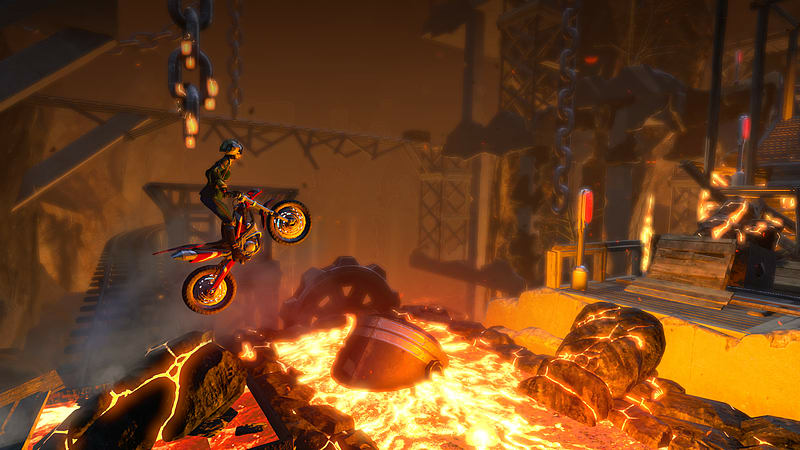 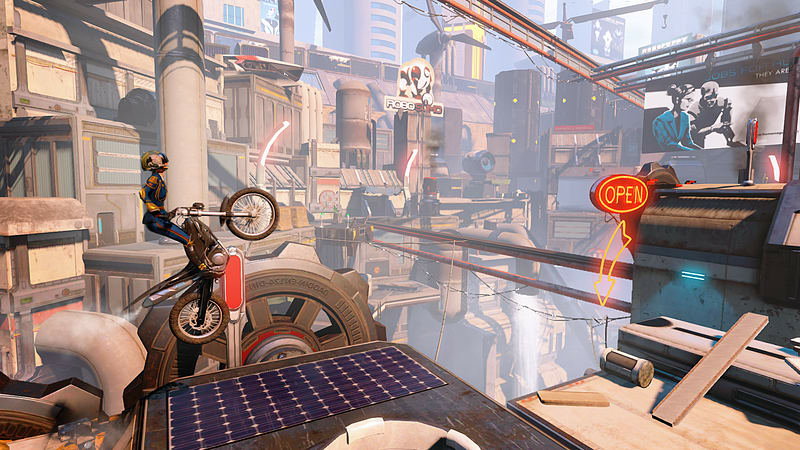 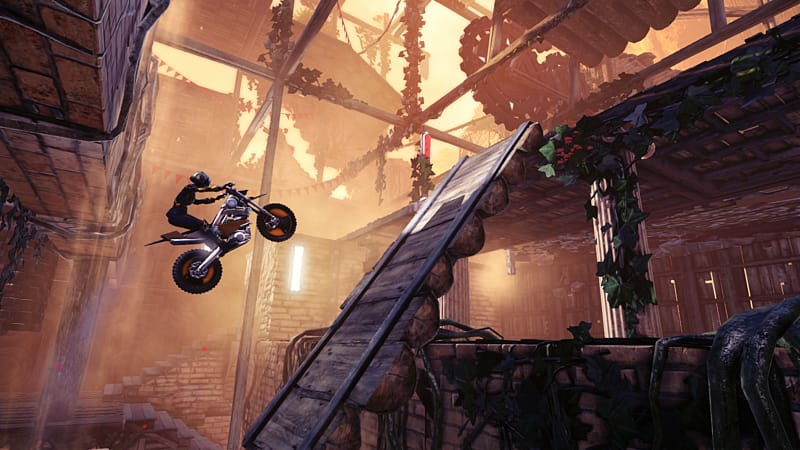 With Trials Fusion’s Season Pass , you will ride your way through 6 DLCs featuring new tracks, new bike parts and rider gear, but also new items for the Track Editor. 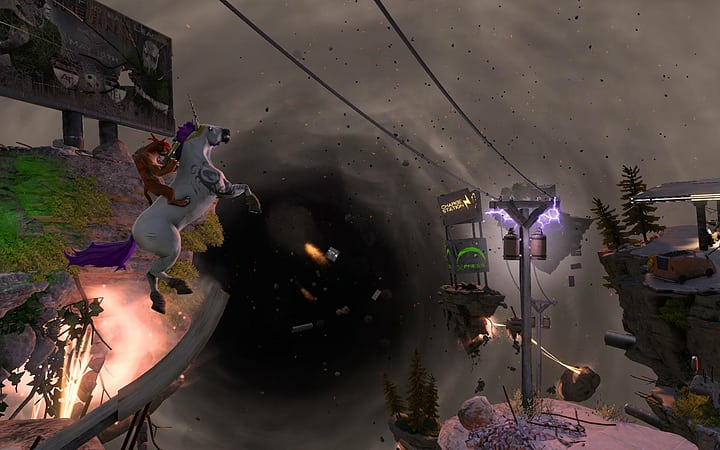 On top of that, each DLC will let you enjoy a new Career Mode Event set in a spectacular universe. 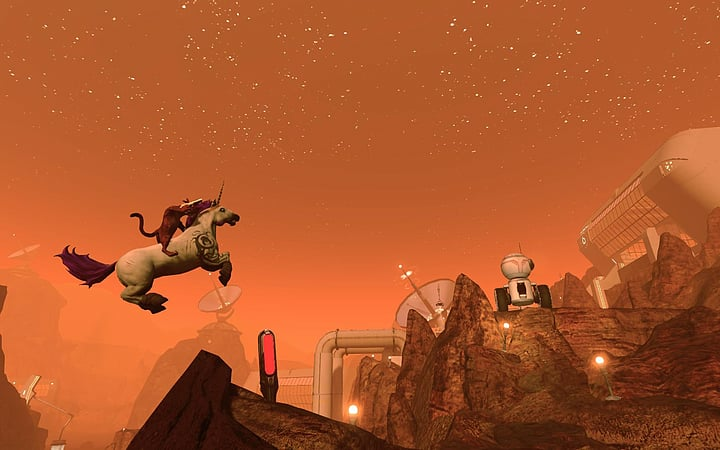 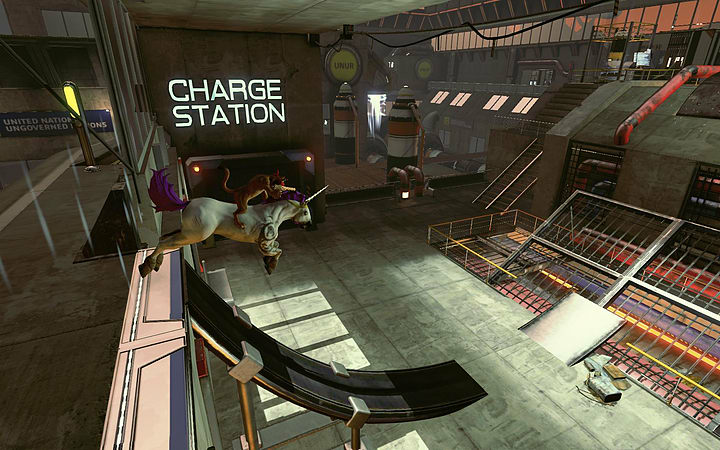 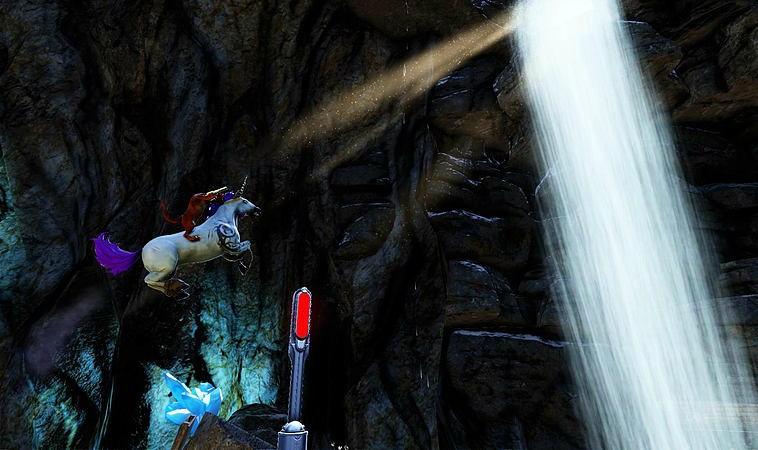 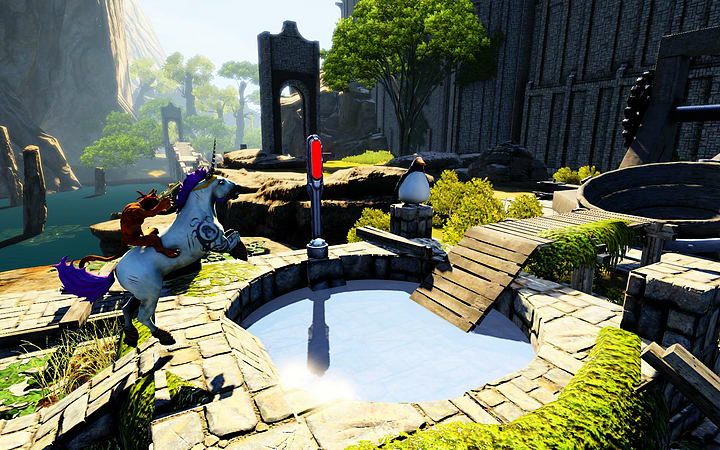 The Awesome Adventure is a funny and previously unseen Trials gaming experience, including a unique unicorn-riding cat! 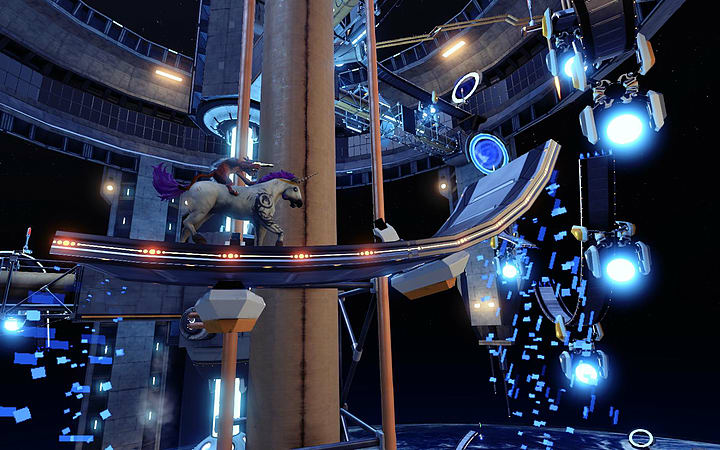 RedLynx vs All-Stars is a collection of 22 new tracks, half of them created by RedLynx’s track developers and the other half made by the very best track creators from all around the world!